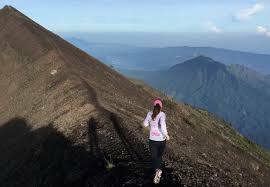 MOUNT AGUNG TREKKING | Ubud Private Driver | Base In Ubud, If you are looking for Private Driver in Bali you have come to right place. 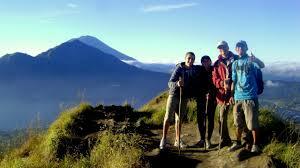 Mount Agung is the highest mountain in Bali which has 3.142 meters high above sea level. At the bottom of Mount Agung, there are two large temples are called Besakih Temple, which is the largest temple in Bali and Pasar Agung Temple. 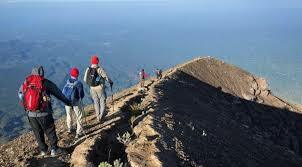 We can climb Mount Agung from various directions. 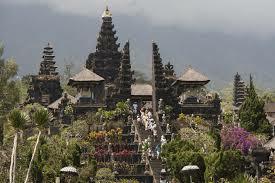 The two shortest and most popular routes are from Pura Besakih (Besakih Temple), on the southwest side of the mountain and from Pura Pasar Agung (Pasar Agung Temple), on the southern slopes.